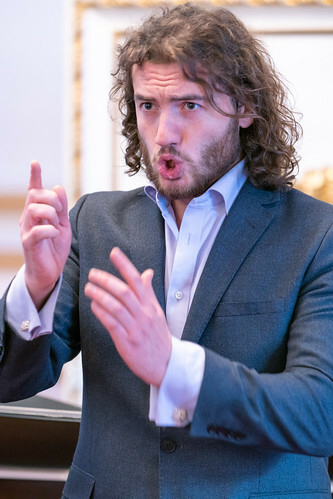 Scottish-Iranian bass-baritone and Jette Parker Young Artist Michael Mofidian makes his Royal Opera debut in the 2018/19 Season as Narumov (The Queen of Spades), and also sings Alcalde (La forza del destino), Cesare Angelotti (Tosca) and Zuniga (Carmen) on the main stage, and Minotaurus (Phaedra) in the Linbury Theatre. 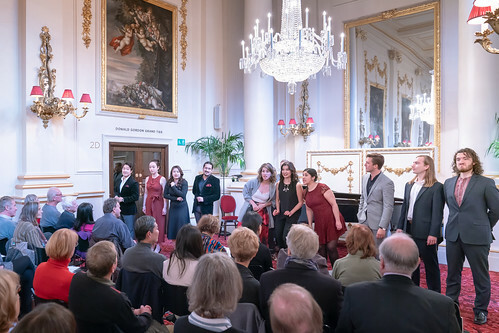 Mofidian studied at the University of Cambridge and at the Royal Academy of Music under Mark Wildman. 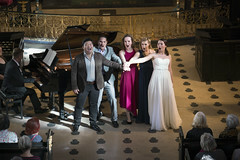 His operatic appearances include Leporello (Don Giovanni) for British Youth Opera, Leporello and scenes as Masetto (Don Giovanni) and the Protector (Written on Skin) for the Royal Academy of Music, Colline (La bohème) for Vivo D’Arte, Noye (Noyes Fludde) at Hampton Court House and Ferryman (Curlew River) for Cambridge University Opera Society. 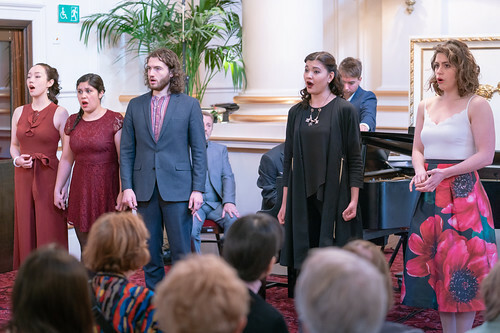 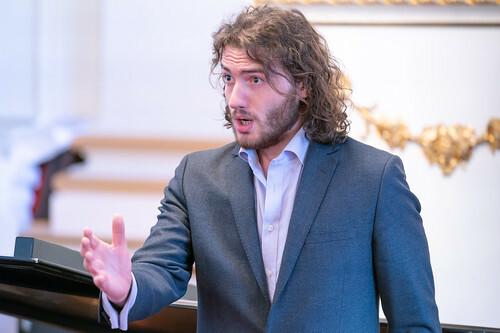 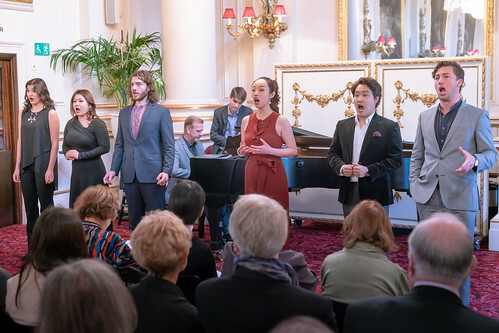 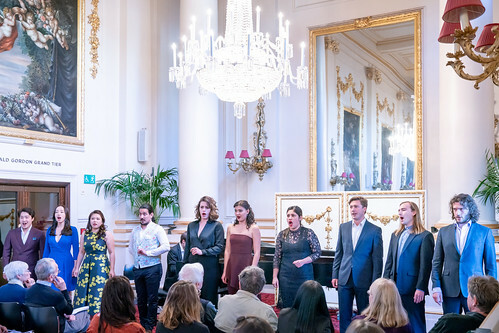 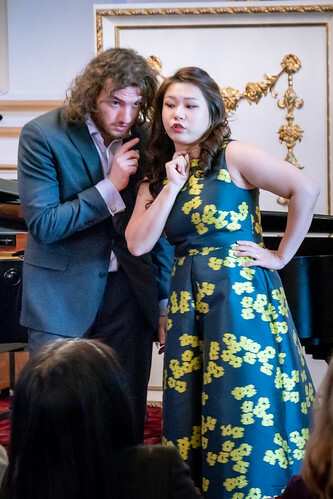 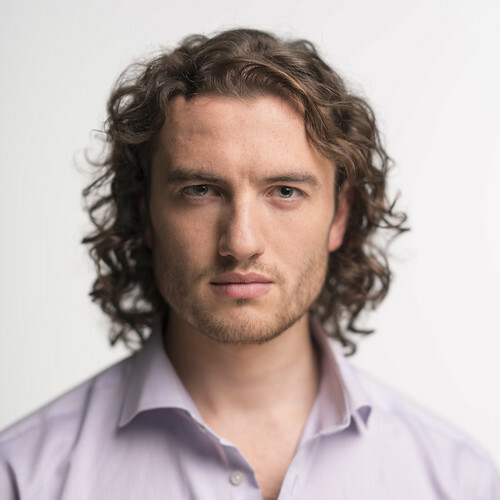 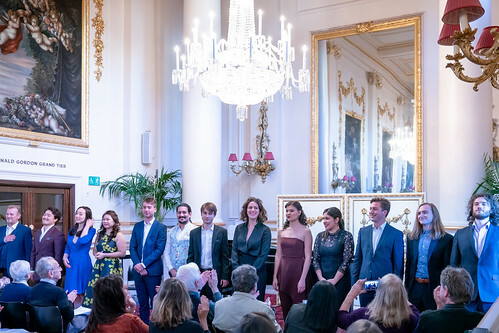 He won the Pavarotti Prize at the RAM and was joint winner of the Oxford Lieder Young Artists Platform, and has received numerous awards and scholarships. 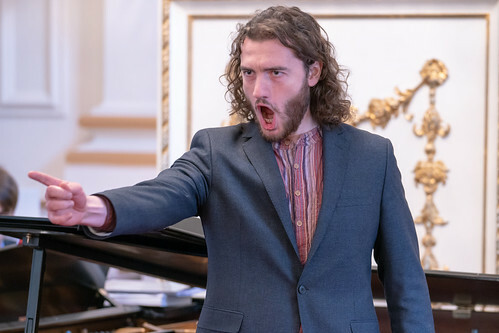 In 2018 he was a Jerwood Young Artist for Glyndebourne Festival, making his debut as Imperial Commissioner (Madama Butterfly). 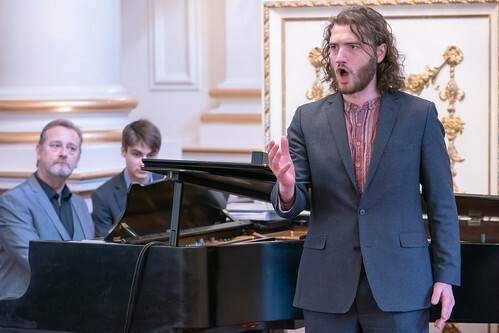 Mofidian’s concert repertory includes Bach’s St John Passion and St Matthew Passion, Haydn’s The Creation, Handel’s Messiah, Stravinsky’s Les Noces, Rossini’s Petite Messe Solennelle and Beethoven’s Symphony no.9. 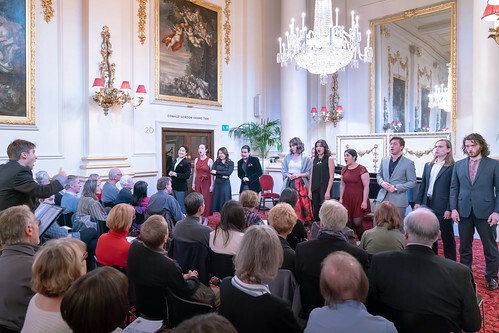 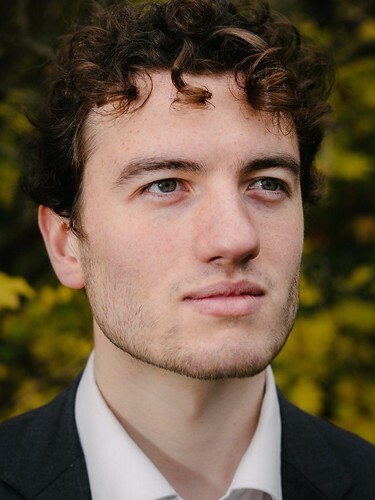 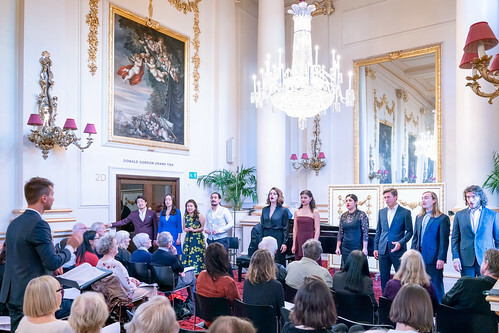 He has sung in recital at venues including Wigmore Hall, Kings Place, Holywell Music Room (for Oxford Lieder Festival), St John’s Smith Square and Queen’s Hall.